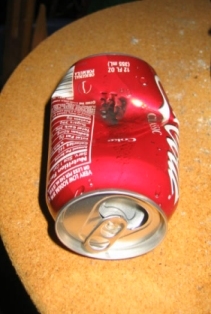 One method of smoking weed is by using a Bong. 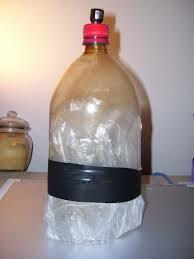 Bongs come in various shapes and sizes and can even be made at home. 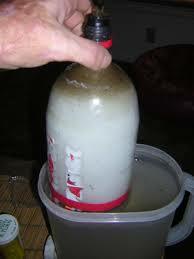 One of the advantages of using a Bong to smoke marijuana is that it will be a pure Cannabis hit that is not mixed with other substances such as tobacco that is used when you smoke a spliff. When I was first introduced to Cannabis then I was already a cigarette smoker and so were my friends. We started smoking cannabis in a joint. One of my friends bought a pipe. 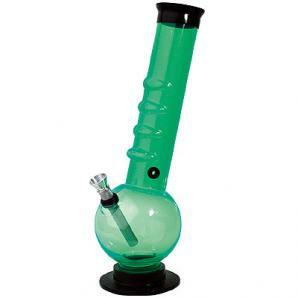 Marijuana pipes are different to ordinary pipes – They have a air hole that needs to be used to get a proper blast. 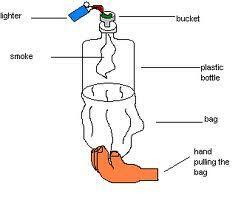 We soon started to create our own Bongs our of various material. 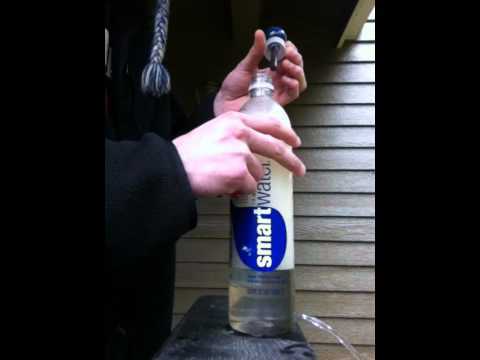 We made bongs out of Coke cans, we made bucket and waterfall type of bongs that would work with water and we even made a bong that we called a lung. When you smoke weed in a Bong then the high is unlike any other due to the purity of the Marijuana smoke.